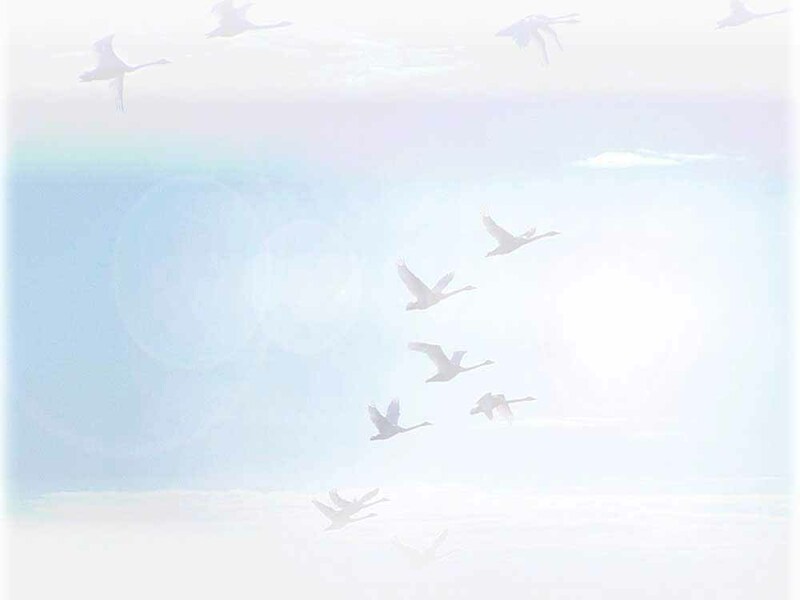 Sunrise 04:22, Solar Noon 13:15, Sunset 22:08. 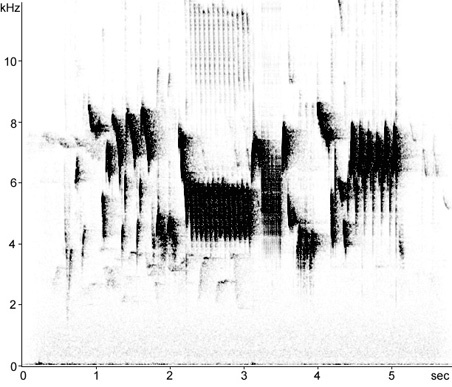 Territorial song from overgrown scrubby hawthorn, willow and elder. Territorial song from overgrown scrubby hawthorn. 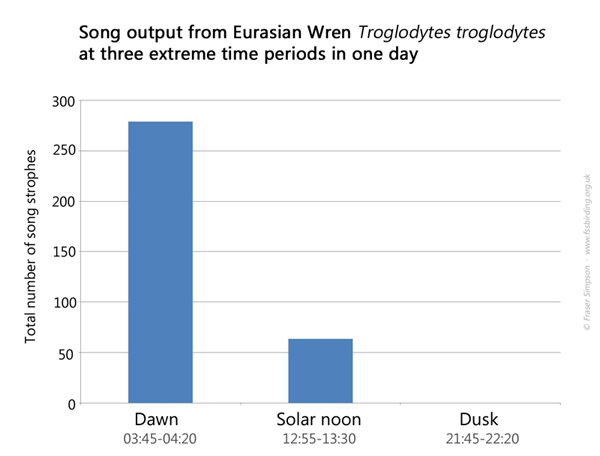 Shorter song strophes composed of less varied phrases compared with other Wren recordings on this page. 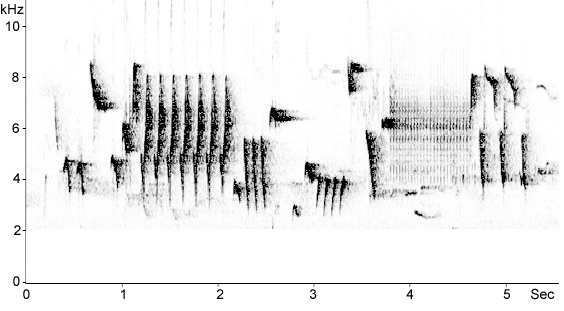 Could this be the same individual from last year recorded in the top sonogram? 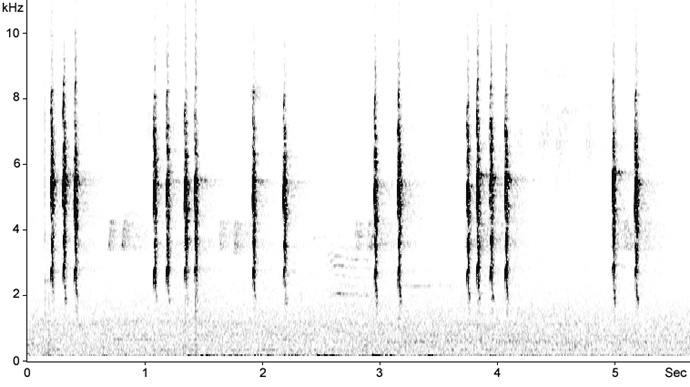 Territorial song from bramble scrub, ~1 metre from ground. 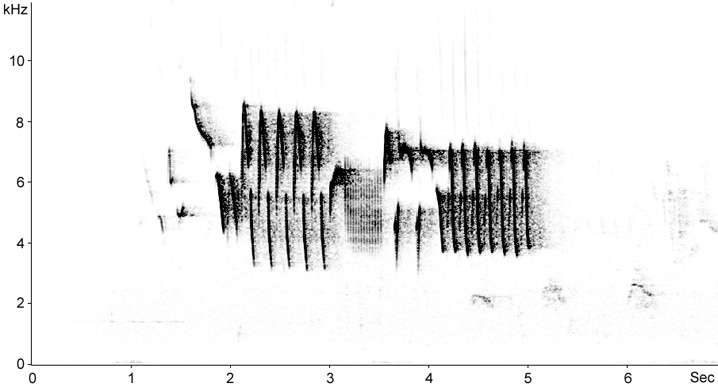 Territorial song from small tree, ~2 metres from ground. 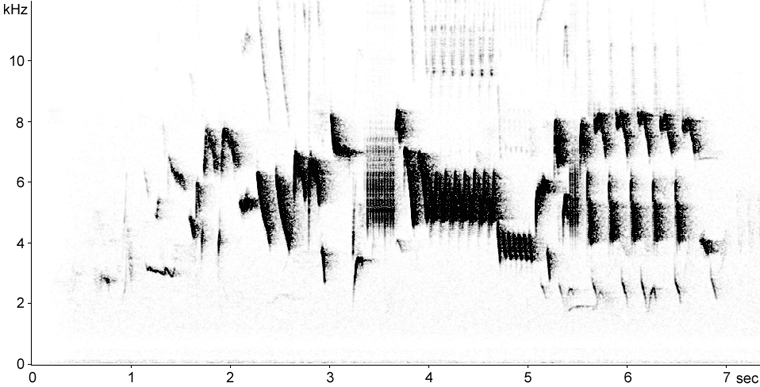 Calls, composed of single elements, mossy birch tree-fall on the edge of spruce plantation, ~1-3 metre from ground. 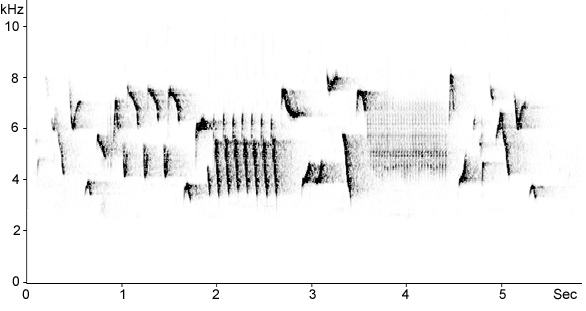 Calls, composed of double elements, from bramble scrub, ~1 metre from ground.